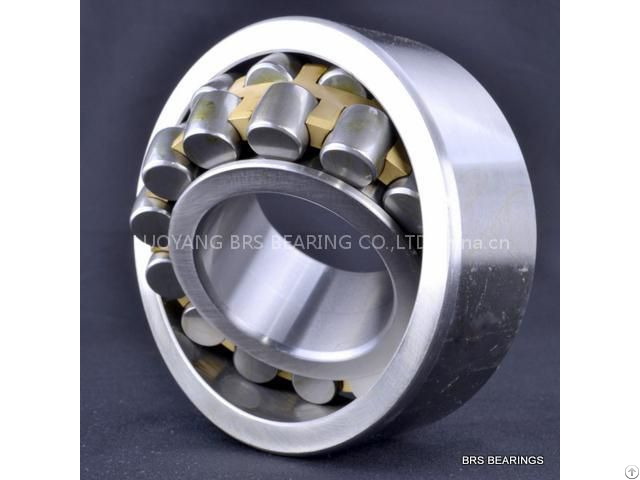 BRS Bearing supply 24160 CC/W33-C3 spherical roller bearing, four point contact ball slewing bearing, crossed roller bearing, etc. 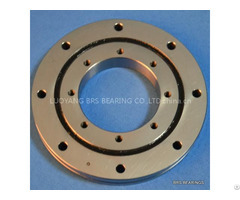 we supply not only bearings, but also a complete solution for bearing. 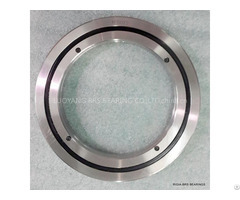 To learn more about our company or get the Installation Instructions of 24160 CC/W33-C3 spherical roller bearing regarding the installation size, weight, basic dynamic load rating, load, limiting speed, and clearance, please contact us. 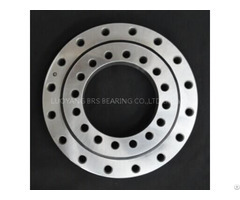 Drawing and sample of 24160 CC/W33-C3 spherical roller bearing are available upon request.